Just a little note to say thank you, thank you, thank you to all who contributed to Fitness Club Fiasco's IndieGoGo campaign. We've surpassed our goal of $4000; the total is at $4272, with a few more donations still trickling in. I am so blown away by people's generosity. We love what we do and we have a really great album that I am already incredibly proud of that I can't wait to share. One of the perks of donating was a personal song written for you if you donated $100; you can see a Spanish love song here and a folksy ballad about Lego here. I'll post more as we get the rest of them done in the new year; they're pretty cooky! 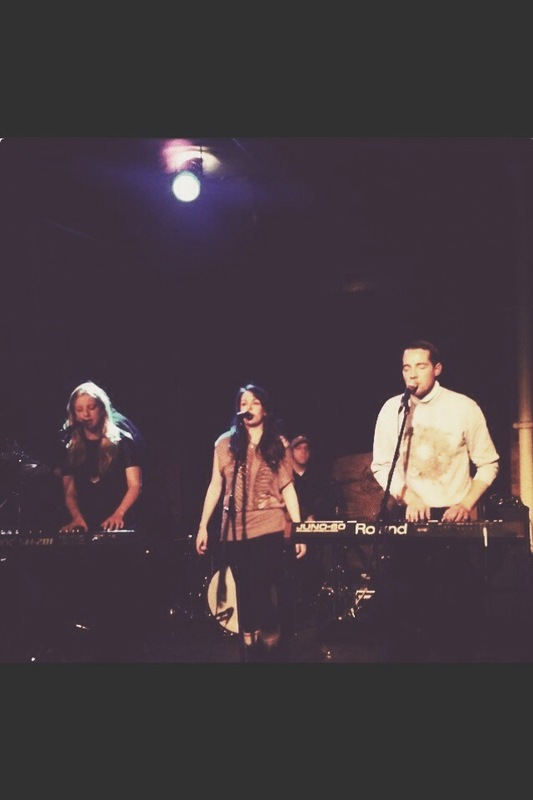 Posted on December 19, 2013 by Jess Janz and filed under from jess- and tagged Album Ballad Campaign Fitness Club Fiasco Fundraiser Indie Lego Live Local Band Local Music Pop Song Toronto.